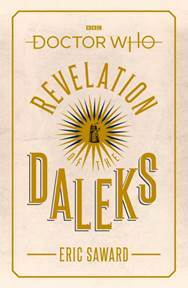 Doctor Who: Resurrection of the Daleks The universe is at war. Action takes courage… The TARDIS is ensnared in a time corridor, catapulting it into derelict docklands on 20th century Earth. The Doctor and his companions, Tegan and Turlough, stumble on a warehouse harbouring fugitives from the future at the far end of the corridor – and are soon under attack from a Dalek assault force. 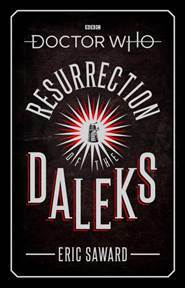 Doctor Who: Revelation of the Daleks Beware the hands that heal… The Doctor and Peri land on the planet Necros to visit the funerary home Tranquil Repose – where the dead are interred and the near-dead placed in suspended animation until such time as their conditions can be cured.